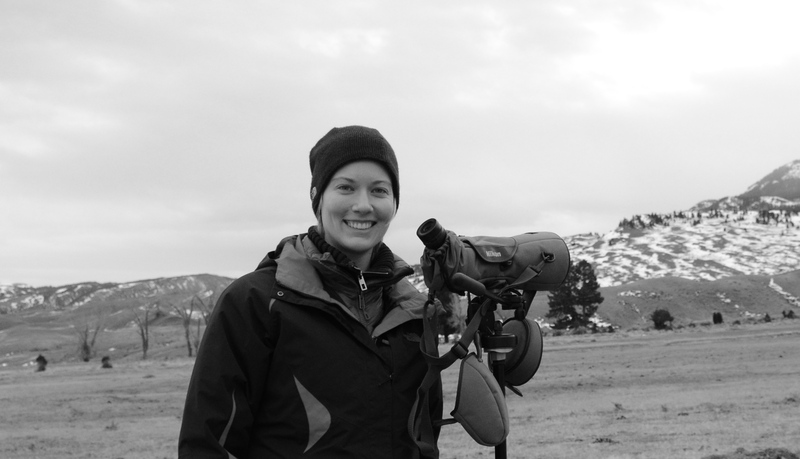 Nicole Nova is a PhD candidate in Ecology and Evolutionary Biology at Stanford University. She is co-advised by Dr. Erin Mordecai and Dr. Dmitri Petrov. Nicole combines mathematical modeling with data science to study the ecology and evolution of infectious diseases in wildlife. She uses approaches from population dynamics, population genetics, eco-evolutionary dynamics, and comparative genomics to study viral adaptation and cross-species transmission (i.e., spillover). She also studies climate drivers of infectious disease dynamics, and environmental predictors of pathogen sharing across taxa. Nicole aims to promote health, biodiversity, and wildlife conservation (especially carnivores). The overall research topic concerns ecological and evolutionary drivers of emerging infectious diseases in humans and wildlife. Dissertation chapters are described below. Other research projects can be found in publications. 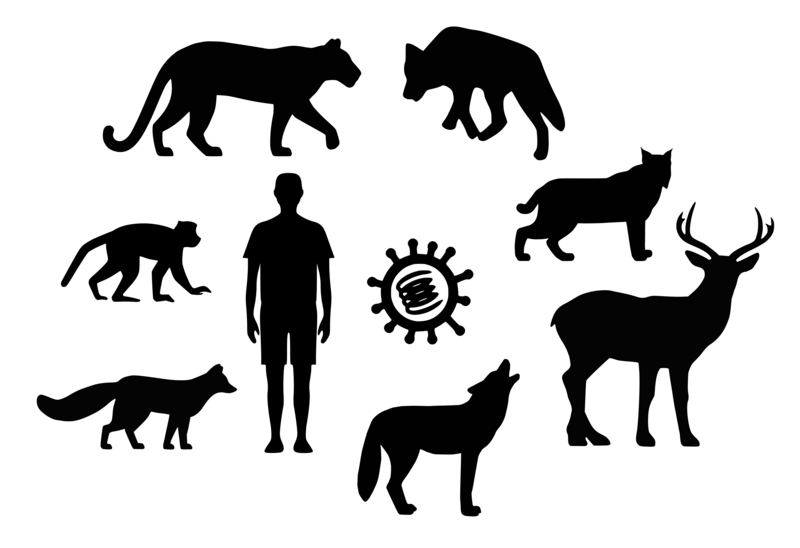 This is a phylogenetic study of a multi-host pathogen, called canine distemper virus. 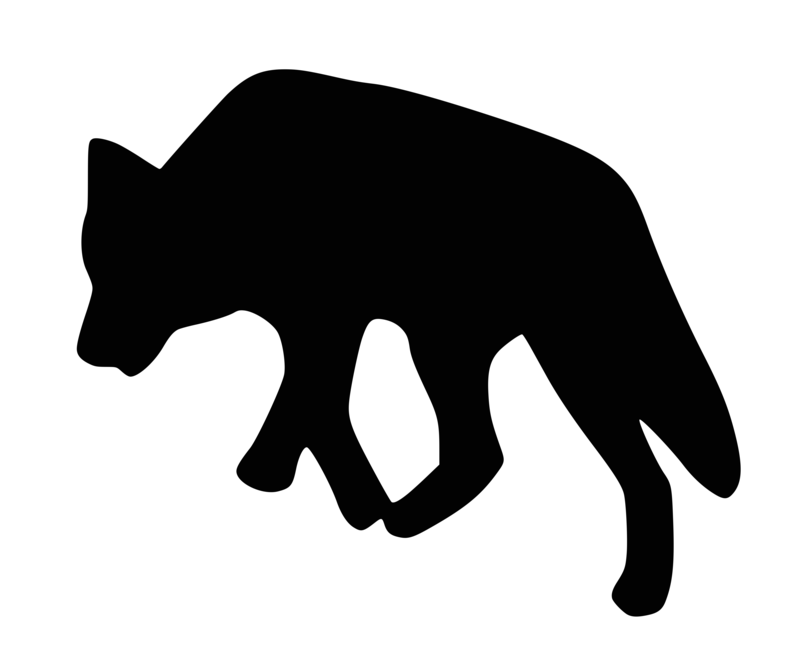 It has caused several outbreaks in the wolf population in Yellowstone National Park since the wolf reintroduction in 1995 and 1996. This study investigates whether the viral strains that caused the different canine distemper outbreaks in Yellowstone are closely related or not, suggesting either endemic persistence of canine sitemper virus in Yellowstone, or new introductions of the virus from elsewhere. 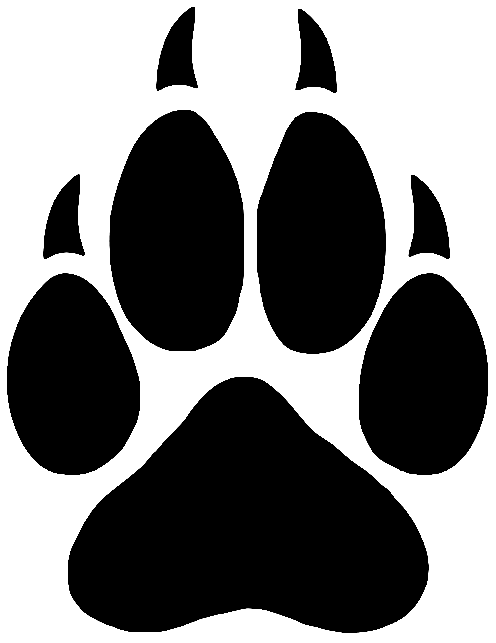 This is a cross-species phylodynamic study of canine distemper virus in the Alaskan ecosystem. 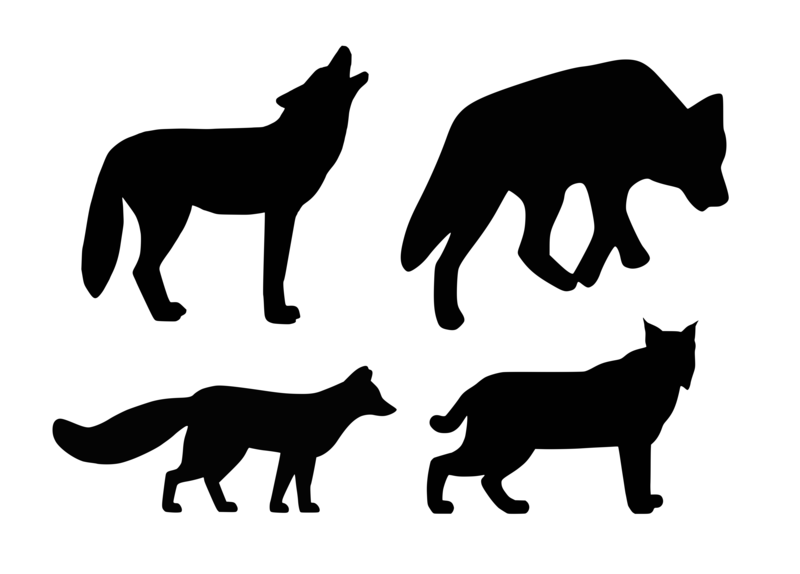 This study investigates the relatedness of different canine distemper virus strains across different carnivore species (grizzly bears, black bears, wolves, coyotes, and wolverines) and mesocarnivore species (Arctic foxes, red foxes, river otters) to predict potential transmission pathways and reservoir host species. This is a project that determines when ecological factors (i.e., geography, host behavior, host life history, etc.) become more important for predicting parasite sharing between various host species than their phylogenetic relatedness (evolutionary factor). This is useful for predicting the most likely source of new diseases threatening human health and the survival of endangered species. This study uses an empirical dynamic modeling (EDM) approach to detect causality between environmental factors and dengue incidence in the Americas. Dengue is a mosquito-borne disease and the environment may affect mosquito survival, abundance, and thus disease transmission. 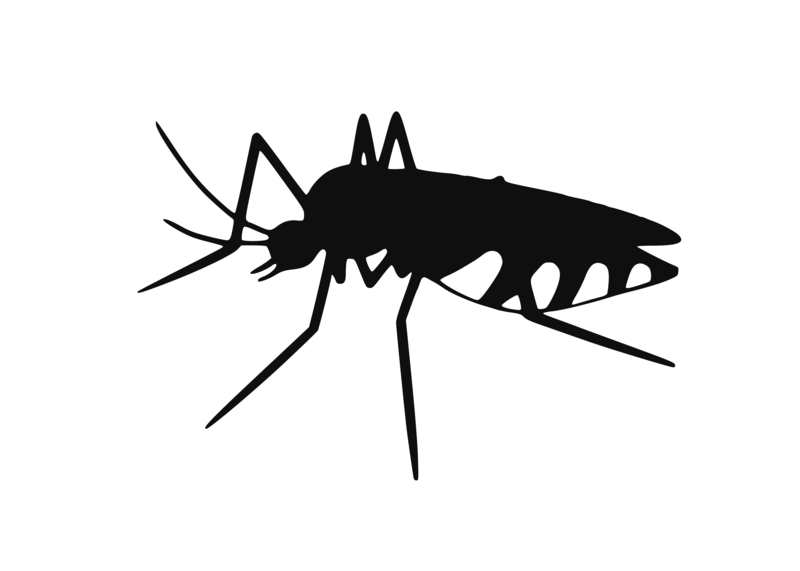 EDM demonstrates that climate (i.e., temperature and rainfall) and population dynamics (i.e., density of susceptible individuals) drive dengue incidence. Hopkins SR, Sokolow SH, De Leo GA, Buck JC, Jones I, Kwong L, LeBoa C, Lund A, MacDonald A, Nova N, Olson SH, Peel AJ, Wood CL, Lafferty KD. Identifying win–wins for people and nature. People and Nature (in review). Sokolow SH, Nova N, Pepin K, Peel AJ, Manlove K, Cross P, Becker D, Plowright R, Pulliam J, McCallum H, De Leo GA. Ecological levers to prevent and manage zoonotic pathogen spillover. Philosophical Transactions of the Royal Society B (in review). Smith JR, Hendershot JN, Nova N, Daily GC. The biogeography of ecoregions: Descriptive power across regions and taxa. Journal of Biogeography (in review). Shocket MS, Anderson CB, Caldwell JM, Childs ML, MacDonald AJ, Howard ME, Nova N, Han S, Harris M, Mordecai EA. Environmental drivers of vector-borne diseases. Population Biology of Vector-borne Diseases (in review). 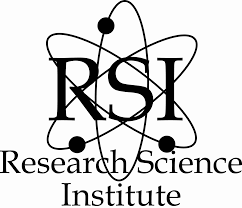 RSI is a summer research program for high school students at Massachusetts Institute of Technology (MIT) and co-sponsored by the Center for Excellence in Education (CEE). Nicole attended RSI as a student in 2007 and she worked with Prof. Jeremy Wolfe in the Visual Attention Lab in the Department of Brain and Cognitive Sciences at Harvard Medical School and Brigham and Women's Hospital. She was investigating whether a simple search task (i.e., looking for a green line among red lines) was correlated with the search for objects in the real world, in particular, the search for weapons in airport security (X-ray images of luggage). The work was later published in the Journal of Vision. As an RSI alum, Nicole has been involved with the RSI program for several years and served as the Director of RSI in 2016. For more information, see the CEE Alumni Spotlight press release page. Rays is a summer research program for high school students, similar to Research Science Institute (RSI), but located in Sweden and it was founded in 2011. The first couple of years were run by Swedish RSI alumni (including Nicole), before Rays alumni could also hold staff positions. Mentorships are being held at various universities in Stockholm, such as Karolinska Institutet, Stockholm University and the Royal Institute of Technology. After a summer-long internship in a research lab, the Rays students present their projects in the Swedish Museum of Science and Technology. Before Nicole started her PhD, she studied dental surgery (undergraduate and graduate studies) at Karolinska Institutet in Sweden. Nicole also conducted biomedical research, and completed a Master's thesis on the pathophysiology of chronic pain in rheumatoid arthritis. This was conducted in the Molecular Pain Lab in collaboration with the Department of Physiology and Pharmacology and the Department of Oral Physiology at Karolinska Institutet (more information can be found here). Nicole also studied abroad for a semester at Queen Mary University of London as an EU Erasmus Mundus scholar, and completed a clinical summer internship at the Department of Head and Neck Surgery, Medical University of Vienna, Austria. She worked on several head and neck cancer cases and became interested in the development of cancer at the cell population level. That spark of interest eventually led her to study ecology and evolutionary biology. Nicole also became fascinated by mathematical biology, especially mathematical modeling in ecology and evolution, to disentangle environmental relationships of complex processes. She obtained her quantitative foundation by studying electrical engineering at the Royal Institute of Technology in Sweden (here is a video of a robot that she and a team of engineering students built using Segway technology). In 2014, Nicole started working in the Michor Lab at the Department of Biostatistics and Computational Biology, Dana-Farber/Harvard Cancer Center (Dana-Farber Cancer Institute, Harvard Medical School and Harvard T.H. Chan School of Public Health). She worked on mathematical modeling of cancer development using theories from evolutionary dynamics and population genetics. In 2015, Nicole started working as a Research Associate in the Koelle Research Group in the Department of Biology at Duke University. There she studied eco-evolutionary dynamics of infectious diseases. She formulated a mathematical model that captured the development of broadly neutralizing antibodies (BnAbs) in chronic HIV-infections. This allowed her to study the within-host co-evolution between BnAbs and HIV, which could potentially provide useful insights for developing effective HIV vaccines. This journey led her to study the ecology and evolution of infectious diseases using mathematical and statistical modeling approaches.